Oakley gets bold and experimental with color. Oakley sunglasses have always been synonymous with quality, but today the classic brand is refreshing its legacy and reinventing its most iconic styles by getting bold and experimental with color. Available in berry, indigo, and peach, the Oakley Monochromatic Frogskins probably don’t look like the Frogskins you remember. 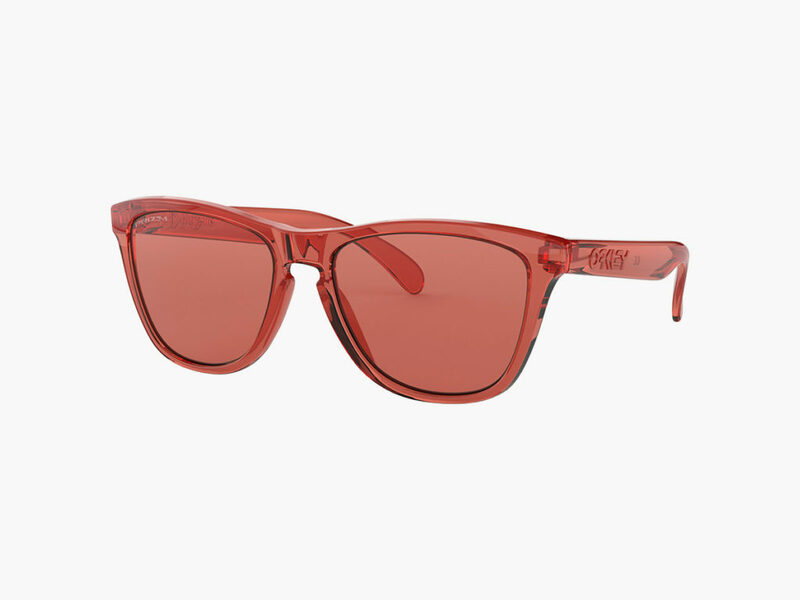 Each pair is completely monochromatic, continuing the same warm color throughout every inch of the lenses and frames. 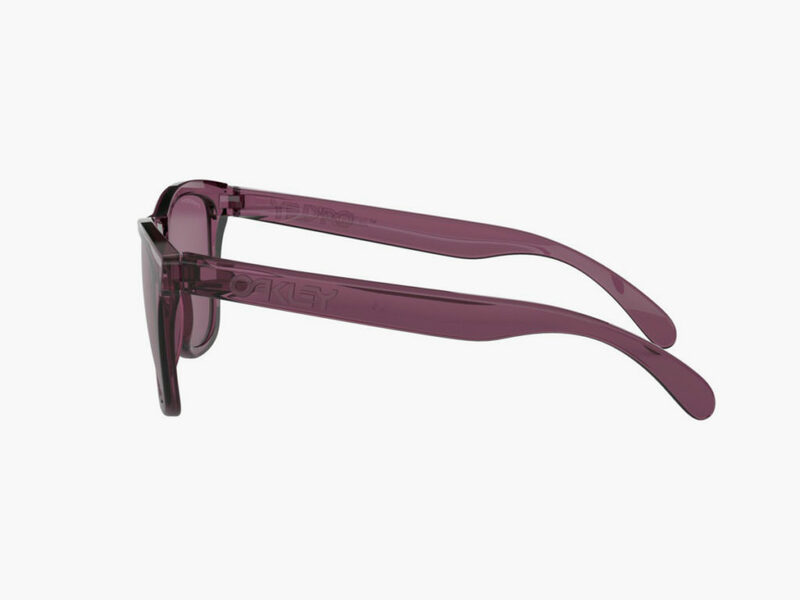 The frames, nosepiece, arms, and even the tiniest hardware all perfectly match the color of the tinted lenses. In fact, those lenses complete the colorful experience by making sure you see a world of vivid, sharply contrasting hues too. Oakley’s patented Prizm™ lenses are optically enhanced to maximize color contrast and accuracy, bringing 21st century technology and minimalist, monochromatic appeal to the same classic style you remember from the 1980s.